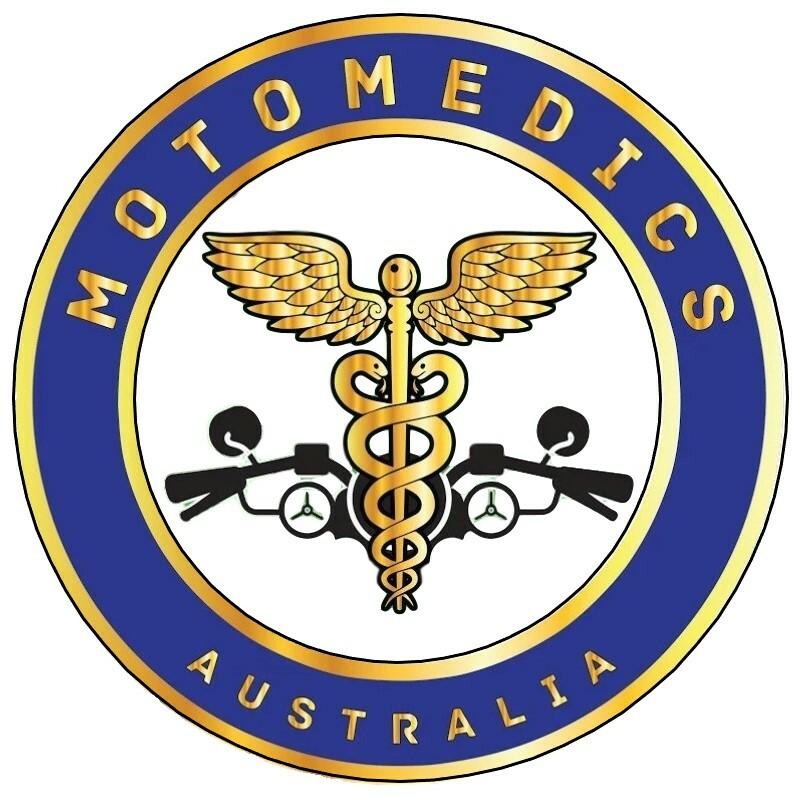 MotoMedics will today begin sporting our new official logo. 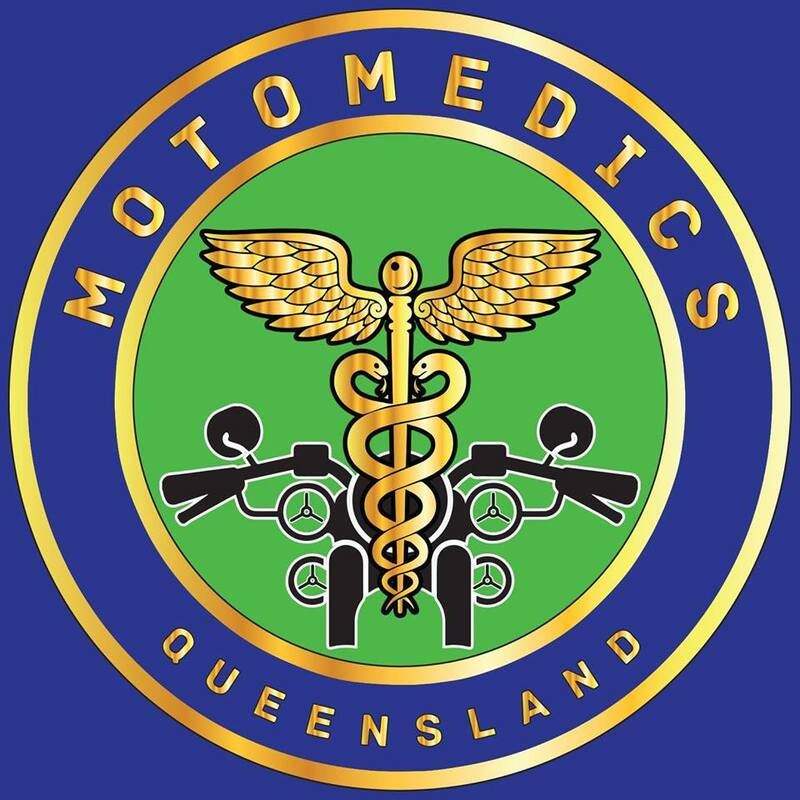 This will incorporate usage across all our social media platforms and will be displayed proudly on our uniforms and motorcycles. What do you all think?